USD 495 is using Smore newsletters to spread the word online. 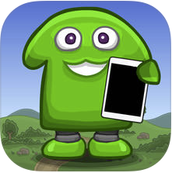 Our 3rd grade students were instructed to create a ChatterPix with minimal teacher instruction. It was an opportunity for them to use their critical thinking skills and strategies to learn a new tool. This summer we are offering Intel Courses, Online Tech Challenges and face-to-face Technology Workshops. All courses, challenges and workshops are FREE with opportunities to earn PD points or graduate credit hours from Baker University. Each Graduate credit is $65. Click the link below to view all the course descriptions and to access the registration forms. Ms. Lehman has set-up a Remind class for USD 495 Tech Integration. She will use this to send out reminders of technology trainings this summer. When you sign up, you can opt to receive these reminders as text messages and/or email messages. Your information is kept private, even I won't be able to see your contact information. 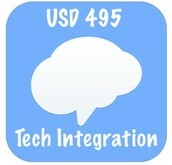 To join the class, go to this website - USD 495 Tech. You will be asked to enter your contact information (phone number or email) and then click enter. If you sign up by phone, a message will be sent to you with a code you need to enter and submit. If you sign up by email, you will receive a message (you may need to check your Spam for this) with a verification link. Click it to confirm your subscription. Once you've joined the class, you're all set. As new reminders are sent out, you will receive them on your phone or email. If you decide at some point that you want to unsubscribe from usd495tech, refer to the instructions on this document - USD 495 Tech Integration. 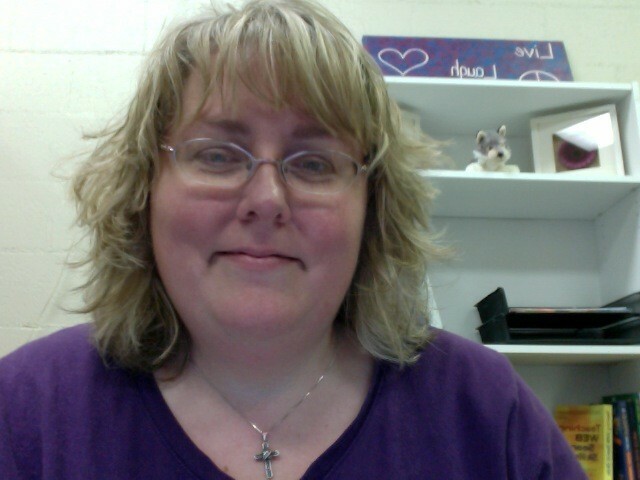 In April, Ms. Lehman demonstrated the online assessment tool Kahoot. 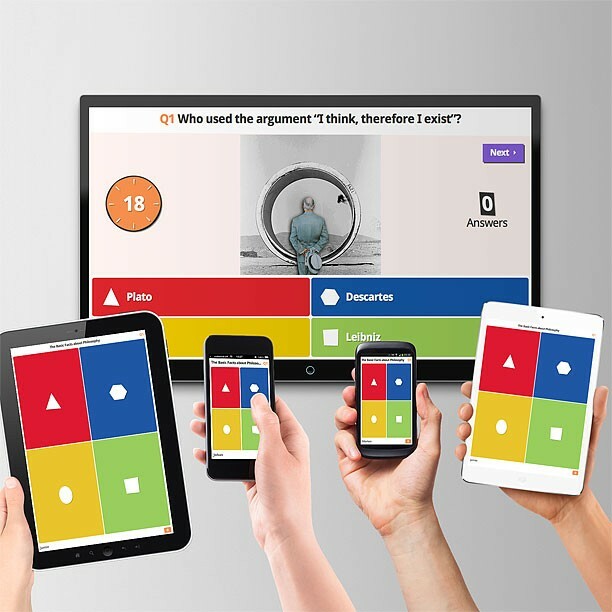 Several of you have used some of the pre-created Kahoot games in your classroom already. Under the direction of Mrs. Lucas, the 4th graders are creating a Kahoot game for the students at Phinney. If you are interested in creating your own Kahoot game, check out this great set of instructions - Getting Started with...Kahoot! They also include some good tips and pointers for using Kahoot in the classroom and having students created games. Thanks Mrs. Lucas for sharing this awesome tool with me! If you have any website recommendations you would like to share, please email them to Ms. Lehman. Remember, you can access sites from past Website Wednesdays by going to Ms. Lehman's Diigo Library. Disclaimer: Not all sites are geared for students, but all sites are reviewed for ease of use, content and usefulness. Ms. Lehman makes every effort to check the accessibility of the sites for staff and students, but sometimes she misses one. If a site is ever recommended that you and/or your students cannot access, please email her and she will get it unblocked. Providing teachers with an interactive and easy-to-deliver vocabulary development application (put out by the makers of BoomWriter). Educators are using Tackk in a wide variety of ways in the classroom. From daily announcements to creating digital portfolios, the possibilities are endless. The ability to comment publically and privately allows for collaboration between teachers, students, or even with other classes. The tour focuses on the last days of President Lincoln and his killer, the famed actor John Wilkes Booth. This post on Edutopia provides practical classroom strategies to reinforce student autonomy, competence, relatedness, and relevance. ePals is an ideal way to collaborate with other classrooms around the world. You can set-up communication through Skype or emails between students. Teachers can search for a class to connect with by age range, language and regions. Think "fantasy football for social studies, literacy standards, and world news. Great way to get students engaged in learning! Geared toward middle and high school age students. 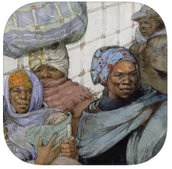 Great way for students and teachers to learn about the world they live in. Canva is a tool that makes design simple for everyone. Canva gives you everything you need to easily turn ideas into stunning designs. Create designs for Web or print: blog graphics, presentations, Facebook covers, flyers, posters, invitations and so much more. Collection of lesson plans for using the tool Canva with students. Quirkles is the Science/reading book series that comes with 2 experiments to do at the end. They can be taught in any order so teachers could read the book or books that go along with the letters while they introduce them. Thanks to Renae Hukill for sharing this resource. "Classrooms can Skype with a Yellowstone National Park ranger to learn more about geology (geysers, hot springs, volcanoes), ecology (fire; wildlife--bears, bison, elk, wolves, and more), or cultural history (Native American, world's 1st national park, tourism). Students can interview a park ranger or try to guess which park the ranger works in." This blog post focuses on completing Word Work on the iPad with elementary students. Thanks to Kayla Long for sharing this link! This site is loaded with articles, resources and book recommendations geared toward the 4-8 grade educator. Topics are wide and varying. Provides some basic observations about reflection along with 10 reflective prompt questions you can use with your students or for yourself. Great questions for wrapping up the day, a project or a lesson. What educators should know about the human brain..
Nice collection of articles and infographics on the human brain and the impact in learning. These whiteboard video creation tools are great for those exploring or working with the Flipped Classroom. They are also a great way to create concept videos to share with parents and students as homework helpers. Tool recommendations from FreeTech4Teachers. This post by Alice Keeler focuses on tips to make you Google documents look more professional. Those tips include invisible tables, fonts, headers, painter, and graphics. The following mobile apps were purchased for the district during the month of April. See one you want to try out with your students? Submit a USD 495 App Request form. Check out other apps available for student devices on the USD 495 Apps website. Grounded in educational research and the belief that students learn best when they have contextual instruction, TenMarks Math is an engaging math program for students in Grade 1 through Algebra 2 and Geometry. Designed from the ground up for the new math standards, the program provides students with a personalized curriculum, mapped to their specific needs, and is designed for self-paced learning. TenMarks Math is founded on the principle that with immediate feedback and just-in-time instructional assistance, students have a greater chance of developing deeper conceptual understanding, leading to better outcomes. 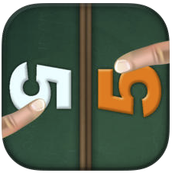 Developed by former teachers and experts in children’s cognition and learning, Addimal Adventure is an engaging game that teaches single-digit addition. The Addimal characters model effective strategies for solving math facts. Children practice using these strategies during the tool round, while the speed round encourages memorization, providing hints as needed. In SimplePhysics, your design must not only be strong enough, it must be cheap enough to win. With the built-in Leaderboards, you can also compete with people all around the world to see who can create the most cost effective designs. 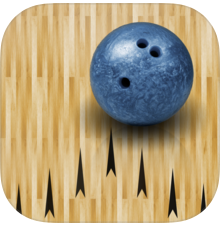 My Bowling Scorecard is an easy tool to use for keeping score while you bowl. 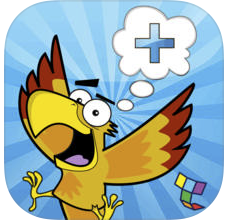 Go on a wonderful math-filled adventure and learn common core math standards with Maxx, the mighty monster in Monster Math! 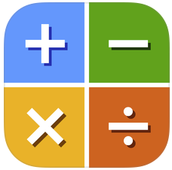 Have your child be the best in their grade and practice addition, subtraction, multiplication or division with this fun free math game. 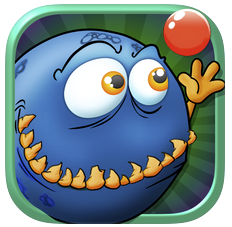 Help Maxx save his friend Dextra, explore new worlds, battle enemies and find allies in unexpected places! Have your child walk through basic arithmetic for 1st, 2nd and 3rd grade math. The playing board is designed to give maximum number, times table, and basic long division practice. Unlike flash cards or simple quiz based apps, Monster Math’s mechanics are designed to test multiple skills at once and guide kids towards answers. 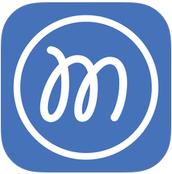 With MolaSync, you can draw/record your inspirations anytime, anywhere. 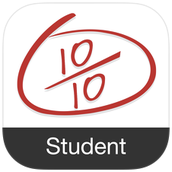 Insert pictures and words, write notes and annotate a PDF document. You can also collaborate with your friends to complete a painting, document, design, etc. All the content you created in MolaSync will be collaborated to the cloud and be used on different platforms to ensure your records are up-to-date on all your devices. 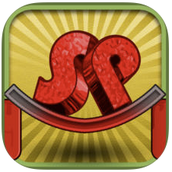 Test your math skills in a race against your friends in Math Fight! This game includes basic mathematical operations – addition and subtraction, multiplication and division. Don't think about guessing because you lose 1 point for every wrong answer! Thanks to Mrs. Hatfield for sharing this one with me, even though you whooped me! Hooda Math Mobile has 33 cool math games taken straight from HoodaMath.com. You can even play without a Wifi connection. Games currently include: Multiplication Game, Find My Football Hotel, Multiples Blaster, Multiplication Skydiver, Oblong, Slope Intercept Surround, Target SOE, Time Punch, Megamall Madness, Goat Crossing, Dots and Boxes, Addition Jeep, Omit Orange, Feed The Figures, Lemonade Stand, Hooda Stacker, Donut Stand, Hooda Remover, Transformation Golf, Hooda Dissection, Driverless Car, and 12 Escape Games. Never run out of space on scratch paper again. 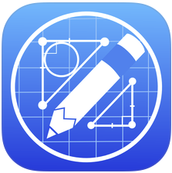 Geometry Scratch Pad allows you to construct geometry diagrams like you are supposed to using a ruler, compass and protractor. 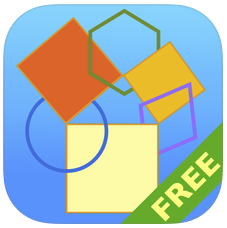 Easy to use tools make construction from simple geometry shapes to advanced olympiad diagrams easy! This app has a plethora of tools at your finger tips to meet your creation needs. Use the clutter free designer of Fluent Mind Map to quickly generate and organize your ideas into an elegant mind map. Easily add new nodes, change text, and set colors for one or multiple nodes. Zoom in to focus on a handful of notes or out to see the big picture. Use email and third party storage providers such as DropBox through the document picker to share your ideas with friends, colleagues and clients in a variety of popular file formats including PNG, PDF, SVG and Fluent Mind Map's native format. You can also save your Mind Maps as images directly to the photo library. EzyGraphs is a powerful, user friendly graphing tool. 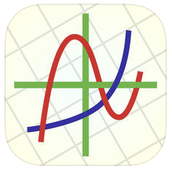 EzyGraphs comes with unique functionalities that don't exist in other maths apps. + Intuitive keyboard, similar to calculator's. No learning curve. 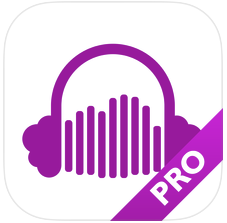 CloudPlayer Pro plays your audio files from various cloud software. 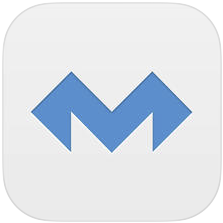 This app supports Dropbox, Yandex.Drive, Google Drive, OneDrive, Box.